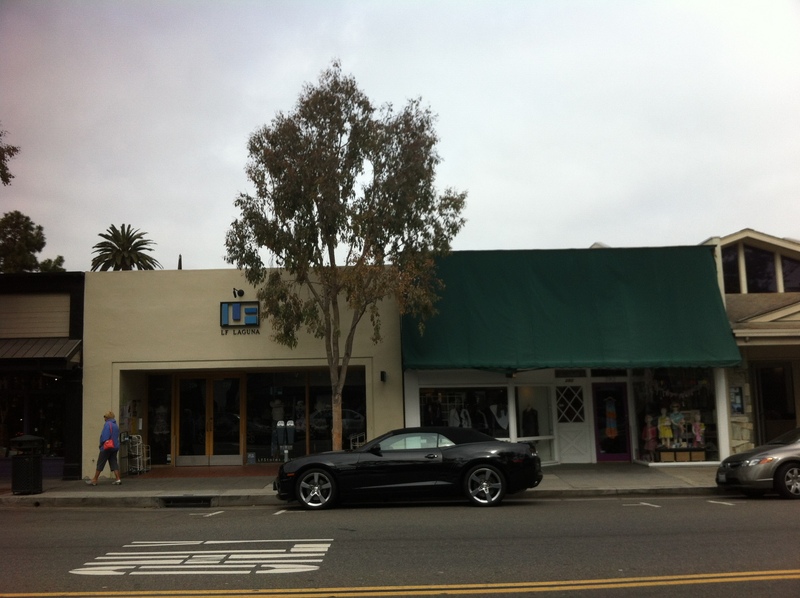 A complete trip to California includes some time at the coast so we made Laguna Beach our next stop. 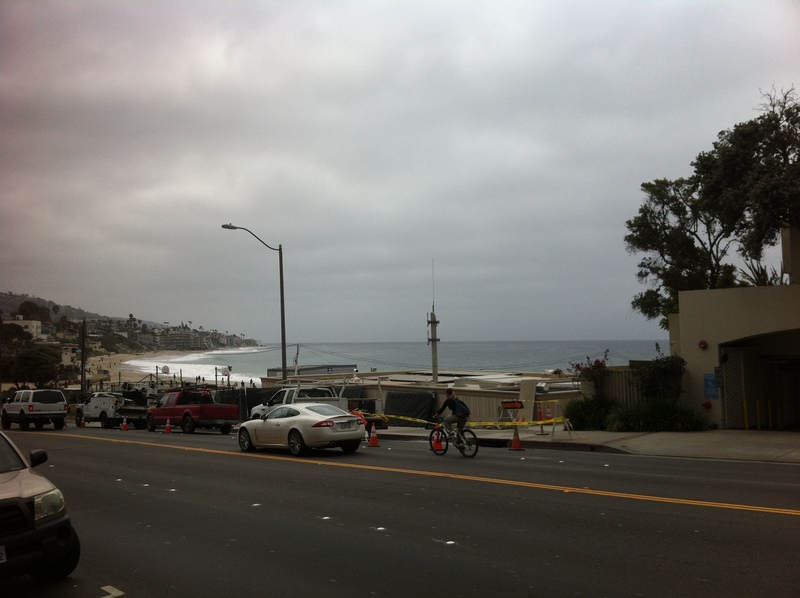 As you can see by the panoramic photo below (click for larger) it wasn’t the sunniest morning at the beach. We spent our morning shopping around, took some time on the beach, and then by afternoon decided it was time to head back to Palm Springs. On the way back, we took the more scenic route up the coast and by this point it had warmed up so we put the convertible’s top down. That car is fun to drive and more than one person commented on it!